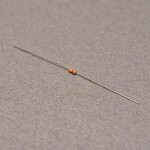 Resistors are one of the most commonly used components when building circuits. Sometimes you just need a few – and that’s where these handy 10 packs come in. 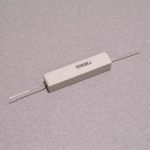 Each pack has 10 x ¼ Watt Resistors in the value specified. At this time we only have the resistor values specified in the dropdown box available – if you do need a different value please feel free to contact us! 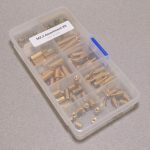 Categories: Kits, Resistors. Tags: Kit, Light Packet, Resistor.